Paytm might not be making any real profits just yet, but its employees are beginning to earn some real money. An estimated 20-25 Paytm employees have turned dollar millionaires after the company allowed staff to sell their Employee Stock Options. The latest ESOP sale was worth Rs. 300 crore, and valued Paytm at $10 billion (Rs. 65,000 crore). Many current and former Paytm employees sold some of their stock options during the sale. And those employees have netted some impressive amounts of money. More than a hundred employees have sold stock options that were worth more than Rs. 10 lakh, turning them into rupee millionaires. Some 20-25 employees sold stock options worth more than Rs. 6 crore, turning them into dollar millionaires. Paytm says that it has an additional 100-150 employees who’re dollar millionaires on paper, thanks to their holding of its stock. Among the people who are now real millionaires are Paytm Canada’s chief executive Harinder Takhar, who cashed out $6.3 million (Rs. 40 crore) worth of stock. And Paytm’s stock program hasn’t only benefited its top employees — an office boy at the company has cashed out options worth Rs. 20 lakh. 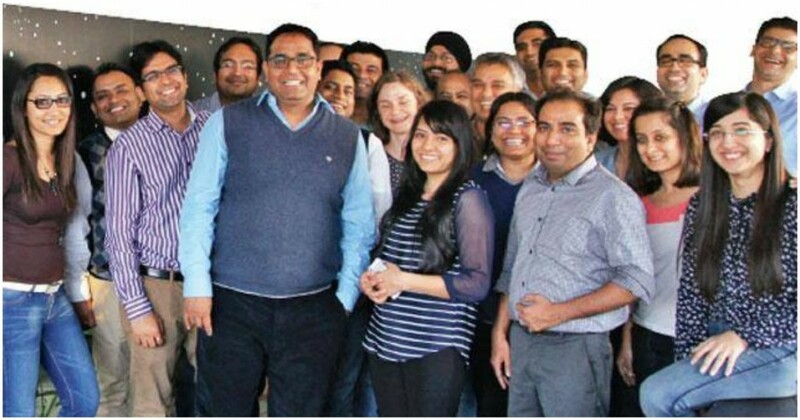 “The company’s Esop pool isn’t restricted to top- or mid- level executives, but employees and office staff who have been around (with the company) from early days,” a Paytm spokesperson told Hindustan Times. “The secondary sale gave an opportunity to existing and former Paytm employees to liquidate their vested Esop units and create wealth. It also allowed various family offices and few Western long-hold funds to gain entry on the cap table with this round,” they added. It’s not unusual for early employees of successful startups to become fabulously wealthy thanks to their holding of stock options. In 2016, Citrus Pay had been acquired by PayU, 15 of its employees had turned overnight crorepatis, and an office boy had ended up earning Rs. 50 lakh. Last year, 47 Paytm employees had sold around Rs. 100 crore of stock, which had turned some of them into millionaires. Flipkart too had carried out an ESOP sale last year. This doesn’t mean that all ESOPs end up being valuable — after Snapdeal’s valuation fell from $6.5 billion to nearly $1 billion last year, a senior executive had remarked that his ESOPs were only good for selling bhelpuri. But if a startup does well — Paytm’s valuation has risen from $4.8 billion from early last year to $10 billion in January this year — employees can end up earning a pretty neat payday.